users personalize, improve the functions of and optimize the use of their GPS device for private use. These hacking options will be employed by changing and/or adding a few features and in some cases, removing unwanted software. Please be advised that it is by no means that we sanction dishonest use through the use of this GPS hacking guide. There doesn’t seem to be much of a grip on unendorsed GPS operations nor its modifications to perform unsupervised tracking tasks, which is why hacking is a public practice bounded by no kind of law really. There are, however, restrictions that ban unethical GPS use and the means by which it is done; this often entails hacking into someone’s personal GPS unit including a GPS-enabled cell phone without their knowledge or consent, whether to change the settings or retrieve private information. What we seek to do here is entirely on a different wavelength, if you are the rightful owner of or have permission from the owner of a GPS device, you are welcome to learn some interesting tricks and tips on how to hack your way to a better running, more efficient and cost effective GPS system. What Does It Mean to Hack a GPS Device? 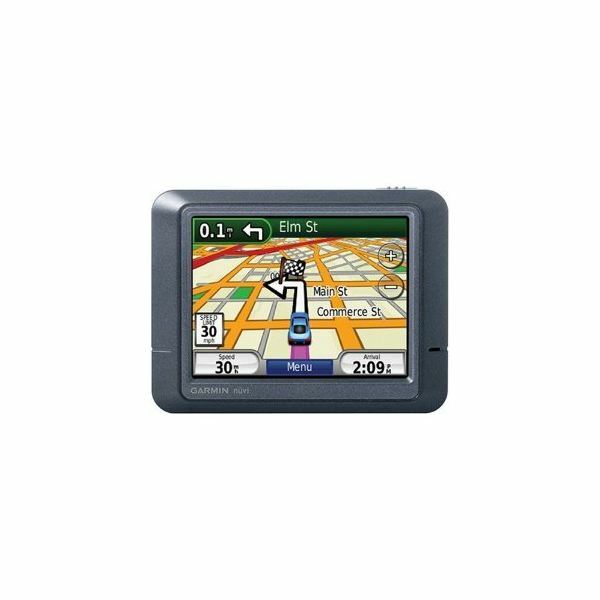 Within months of purchasing your GPS unit, it may seem incompetent or obsolete compared to newer versions, or perhaps the signal isn't what you expected or it's lacking features you wish it had; that’s where hacking comes into play – with a simple switcheroo of the wires in the antenna or an upgrade of the software or hardware, you can change and modify the features to keep current and facilitate your personal needs without having to buy a new device. For a thorough understanding of what hacking is and how it is done. How is Hacking Done With GPS Signal Jammers? No matter what type of GPS device you have, there are a number of ways to hack into it so that it can do exactly what you want. There are quite a number of hacking sites that can help you to do specific modifications and there are also technically inclined individuals who can program an exclusive hack for you. Whether it is a portable handheld unit, car navigation device or a GPS-enabled cell phone, there are techniques to get it hacked. Consumers no longer have to settle or compromise features they most desire with a standard purchase. If you have any of the devices listed below or would like to know how to do certain alterations yourself, feel free to visit any of the articles listed here. Can I Remove the Log File Off My TomTom GPS Device? Hacking a GPS-enabled smartphone is quite common, perhaps the easiest hacking procedure there is. The GPS feature on a cell phone isn’t as accurate or widespread with functions as a dedicated GPS unit, nor is it susceptive or compatible for all the new, high-tech system updates out there. GPS-enabled cell phones do, however, compensate for some very effective navigational needs when driving, hiking, jogging and such. So keeping it as current and up-to-date as possible should always be one of your first options. Hacking your car's GPS system does take some know-how and perhaps the expertise of a professional. There are minor fixes and modifications you can do yourself however. With a little guidance and advice, you can be on your way to a better performing GPS car navigation system. This section of our GPS hacking guide does fall short in providing a substantial amount of information for that source, but if you were to seek help from the respective costumer support representatives or check out a few popular online forums and/or related websites you should be able to get a wealth of knowledge on common hacking and troubleshooting solutions to rectify a few problems you might be having.